Although Isa Fdez. 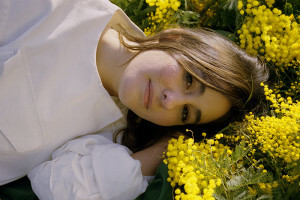 Reviriego defends in one of the songs of her last album that “doing nothing” is a sublime pleasure, the truth is that Isabel herself finds it very difficult to stay still. It is not because she thinks there’s something wrong “doing nothing.” Introspection is, according to her vision of the world, a highly productive and efficient activity for the individual. But Isa doesn’t just love to talk about “doing nothing” – she loves to do. In the last year, she soundtracked the Playstation video game Melbits World and a short film for Stella McCartney. She provided singing voices for the Spanish-language version of Cartoon Network’s Adventure Time, and has remixed several other artists. In 2011, Isa discovered a melodic, kaleidoscopic, punk and unpredictable universe inside her head – one in which Brian Wilson’s melodies and Leon Tolstoi’s law-breaking final messages – could happily dance hand in hand to electronic rhythms. She called this personal project Aries, after her zodiac sign. Her fourth and latest album, Juramento Mantarraya, released by Spanish label La Castanya and K Records, is a collection of beautiful melodies -seemingly convoluted yet simple- a combination of violins, flutes, industrial sounds, and chest-rattling bass. Across Juramento Mantarraya, Isa and co-producer Jose Vázquez creates an orchestra – an exciting mixture of soul and free-jazz rhythms, melodies from the girl groups of the 60s, sunshine pop, spanish folk and experimental electronics. Combining samplers, synths, guitars, her precious voice and the sounds of the Galician Coast, where she creates, she speaks of friendship, love, and the beauty of error. Isa tells us that the right to doubt is as relevant as the need to know that making mistakes and meditating are two legitimate activities – just like triumph and work. She shows that imperfection and experience make us human – and that building the path is much more important than the arrival itself. She analyzes ferocious, time-devouring capitalism and the egomaniac society, celebrates experimentation, and invites you to rethink everything you’ve ever learned. In her 2015 book “Un Rayo Ultravioleta” (An Ultraviolet Ray) (Chelsea Ediciones), Isa explains: “When I make music, time stops, nothing else worries me and I am happy. During those moments, I feel true pleasure and fullness. I can concentrate for hours and get excited with an arrangement or a sound and vibrate with the harmonies. 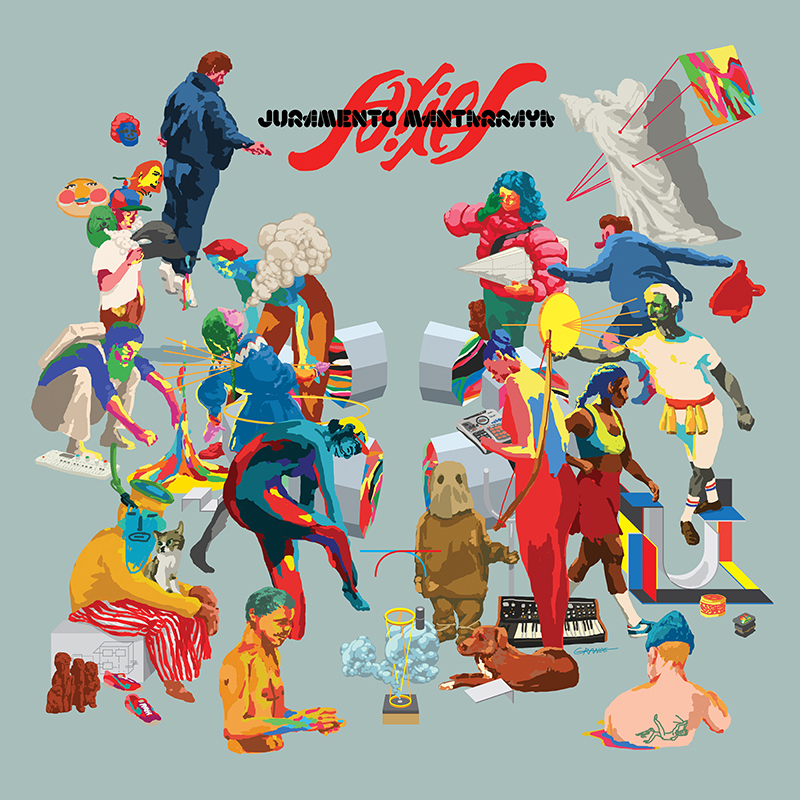 They are what Lord Byron called ‘the dazzling intervals,’” and Juramento Mantarraya is precisely that: a collection of dazzling intervals created by someone who knows that only those who are as excited taking a walk as composing melodies can reach people’s hearts. IMAGES: To download, click above. Photo credit: Alba Yruela.